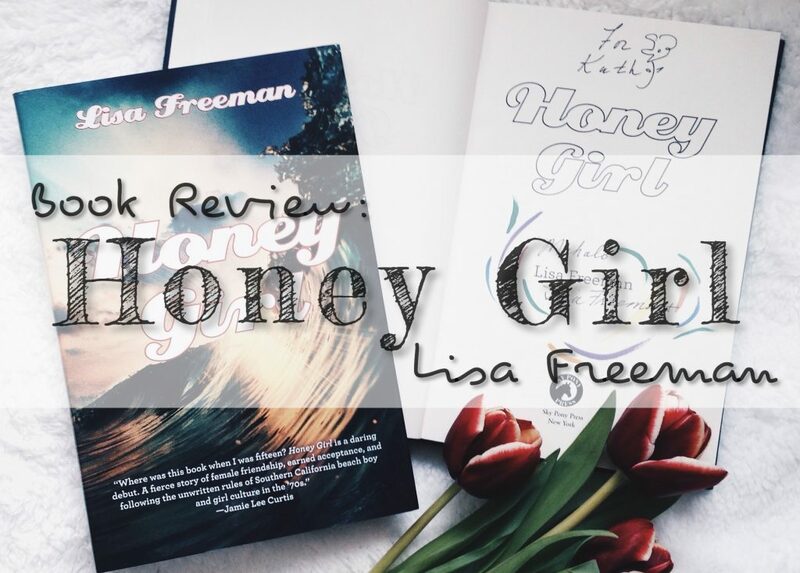 Honey Girl is set in the 1970s California (and Hawaii) beach scene. After the sudden death of Nani’s father, her mother decided for them to move from their house in Hawaii to California. One of Nani’s goals, aside from giving her father a “proper” burial, is to be a part of the lineup – aka “the mean girls” – of the State Beach. I have mixed feelings about Nani. I didn’t like her but I didn’t hate her either. Well, I would be a huge hypocrite if I didn’t tell you that at one point in my life (specifically during my teenage years) I tried to be part of the “cool” kids in school. But unlike Nani, I wasn’t that desperate. I think Freeman’s portrayal of teenagers in this book is accurate because let’s face it, this “thing” is still happening until now. There are still a lot of teenagers (or even adults) who are trying to change theirselves in order to fit in or to be cool. I have to admit that I didn’t really connect with the characters. My problem was there were so many of them (at least for me) and they were confusing me most of the time. I also noticed that at the end that most of them were not that really important in the story. Also, Nani is following the rules her friend taught her and most of them are absurd. I was disappointed that Nani don’t surf even she can because “Girls don’t surf” is one of the rules. I like Nani’s relationship with her father but I cannot understand Nani’s attitude towards her mother. Sure, she’s not perfect but she’s trying her best. Nani can at least try to understand what she is going through. She lost her husband. Also, they’re now starting a new life in and different place and she’s now the only bread winner in their family. There were some Hawaiian words/terms I didn’t get. And since the story is set in the 70s, there were some references (names and events) that I’m not familiar with. I’m totally okay with it because I enjoyed searching them (on google) but it made my reading progress a bit slow. 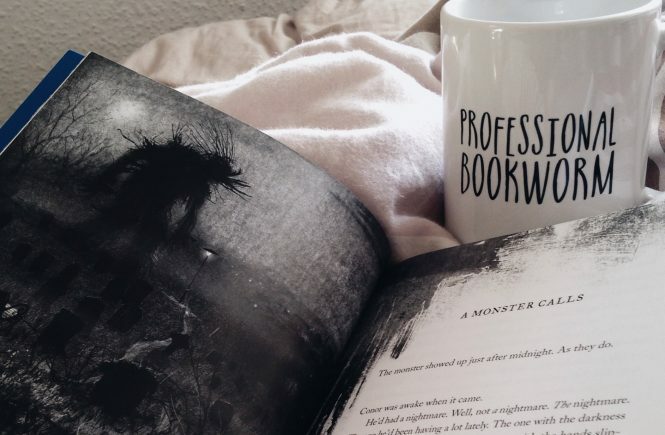 One of the things that I like about this book is how perfectly the author described everything. I was born in the 80’s so I don’t have any idea how the 70’s California or even Hawaii look like but the author did a great job describing the place and people. The breathtaking sceneries, smell of the beach and even the locals outfits. I was able to picture them clearly in my head and I felt like I was there. I also like the “romance” scenes especially the Fiji. I thought it was cute. Nani is not only dealing with his father’s death, leaving Hawaii and wanting to fit in. She’s also having troubles coming out. She likes boys as much as she likes girls and I can imagine how hard it was to come out during that time. Overall, I enjoyed reading this book. 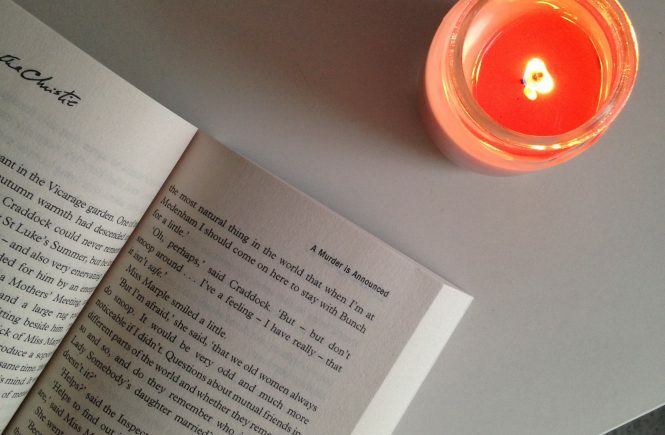 Honey Girl is perfect if you’re looking for a quick and fun summer read. 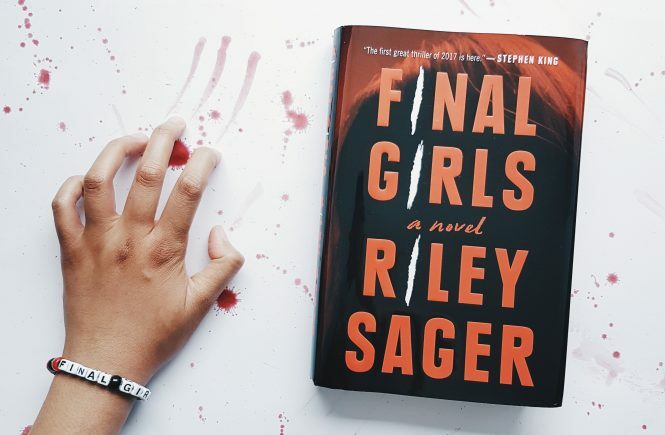 *I was informed that the author is currently writing the sequel to this book so I’m looking forward to know how the story continues. 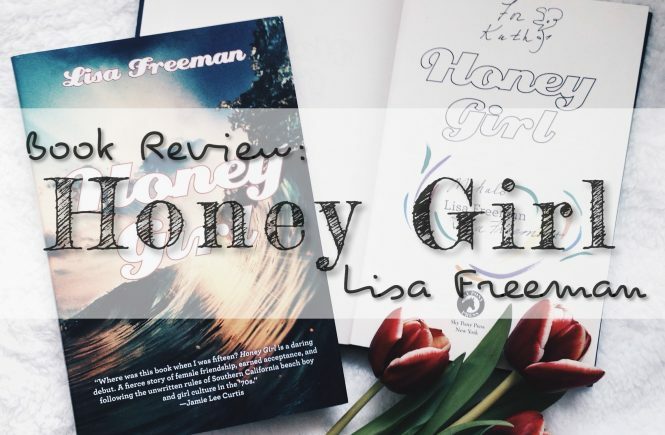 I’d like to thank the Ms. Lisa Freeman and Ms. Lauren Boots (Publicist) for sending me a copy of Honey Girl in exchange for an honest review.